This topic is a place to mention any magazines or collections you have seen advertised that are worth mentioning. Maybe you found a special rare issue or a good collection available at a bargain price that you think might be of interest to other members. I'll be listing a pile of Car UK on Ebay in next few weeks if interested. Need to sort them first. Just sold a huge batch of Motor/Wheels and other odds and ends for not much at all. Anyone near Ashfield (Sydney)? There's ten free magazines advertised on Gumtree for first person to pick them up. They are some Porsche focused magazines and some classic car magazines. Another good offer spotted on Gumtree for Sydney members... 300 car magazines for $55 at Quakers Hill. 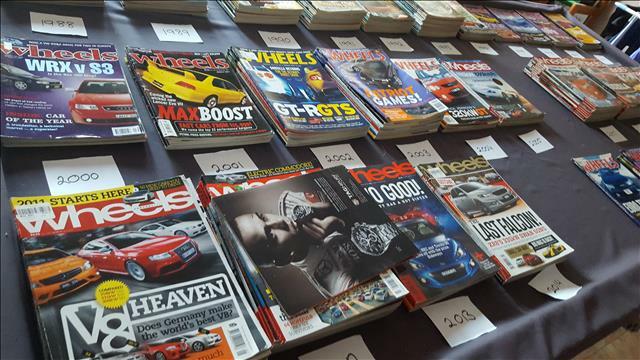 The magazines are mostly Fast Fours & Rotaries (right back to issue number 1), High Performance Imports and a few assorted issues. 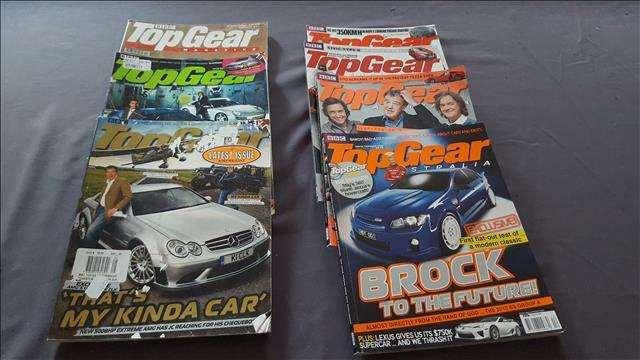 Was on gumtree today and these mags came up, you may be interested. there is another item of 4wd mags but expect not much interest. some are free and some need to be posted. A magazine that sold new for $999.95? 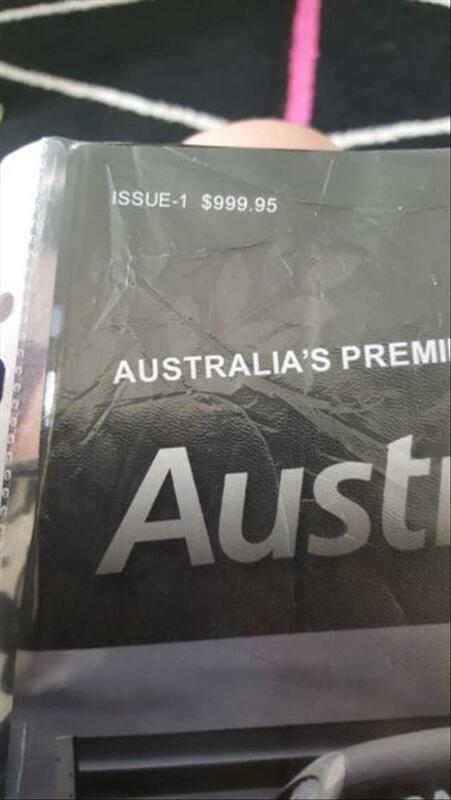 I found this magazine for sale on Gumtree Australia that was being offered for $800, and had an original price of $999.95!!! 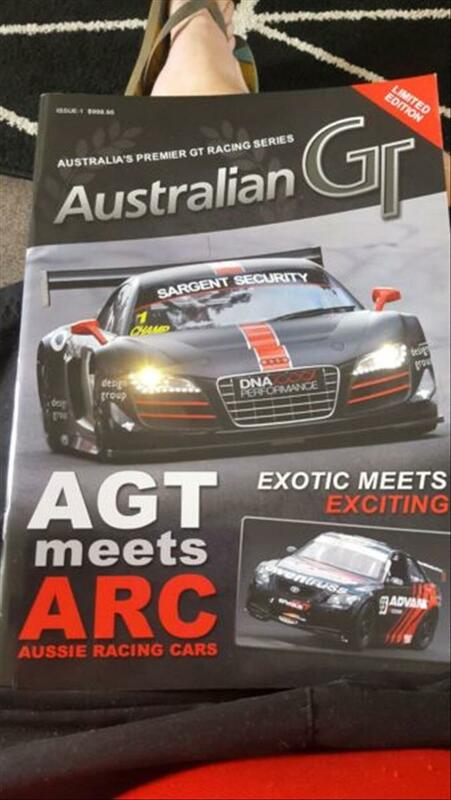 It is "Australian GT" magazine, issue number 1. 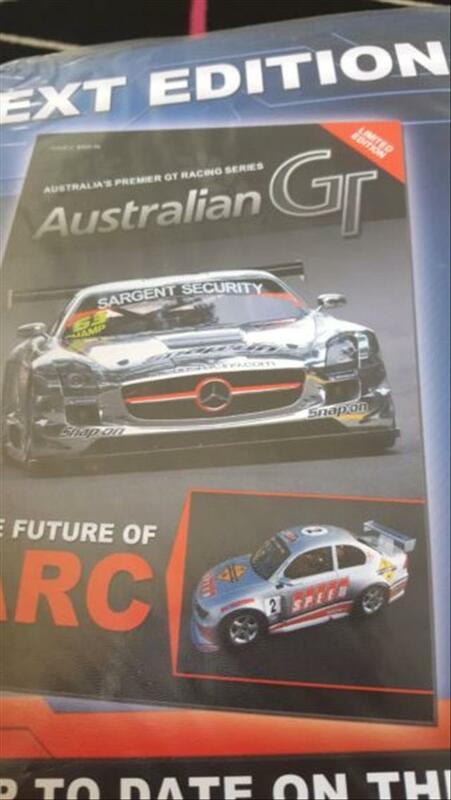 A bit strange, but if you read the 3rd page of the electronic issue, it looks they were using it as a form of sponsorship for the race series or a particular team. That might explain why someone would pay $1,000 for it new, but I have absolutely no idea why anyone would pay $800 (or anything more than about $10...) for it second-hand! 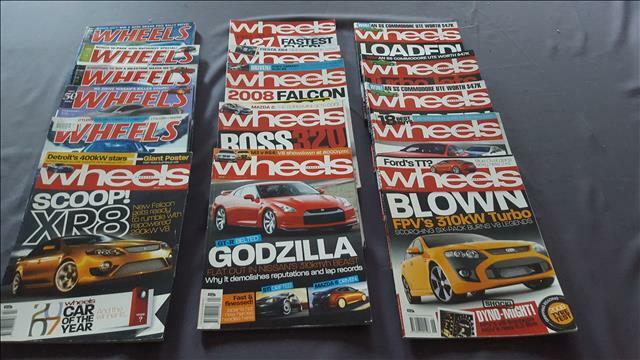 There's a heap of free car magazines available on Gumtree if you can pick up from Greenacre (Sydney). Damn. I wish I could get there! Seem to be 4s and rotaries magazines, as well as mainstream magazines like Wheels, Car Australia, etc, plus some Australian racing magazines including Racing Car News.